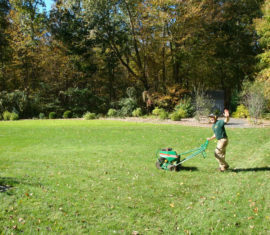 Naturescape, LLC provides customers with a professional and nurturing experience from the beginning to the end of each landscaping project. 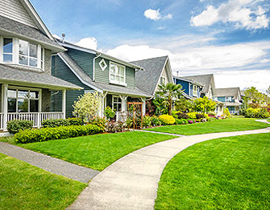 From design to installation to protecting your landscape investment with quality management programs your experience will be exciting and gratifying. are our number one priority. 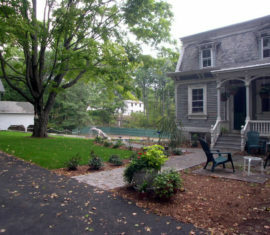 Naturescape, LLC has been a pre-eminent landscaping contractor for the towns surrounding Andover, Connecticut – Bolton, Hebron, E. Hampton, Manchester, E. Hartford, Coventry, Columbia, Mansfield, Storrs, Willimantic, Windham, Tolland and Vernon, since 1990. 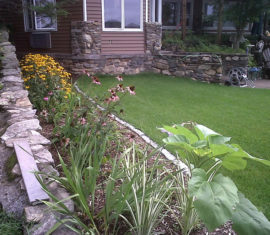 Give us a call today on your landscaping design needs. We can design an outdoor or indoor space you will enjoy. 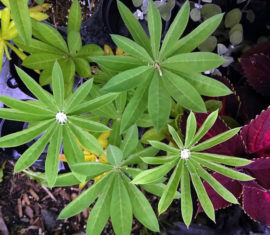 Let Us Help With Your Landscaping Vision. We started serving the central Connecticut area in 1990. Still here, still giving our customers excellent, dependable experienced services. Every day. We love what we do, and love bringing you the very best landscape for your budget. We have all the licenses that the State of Connecticut requires. We maintain our insurance at a high level to give you confidence in our services. Nothing is too good for our customers. That’s why so many of you keep hiring us! 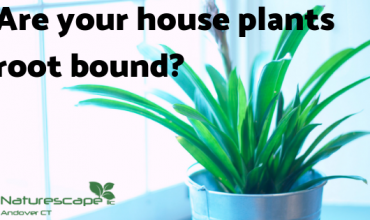 Are your house plants root bound?